How do you simplify your life? How do you study the Bible? 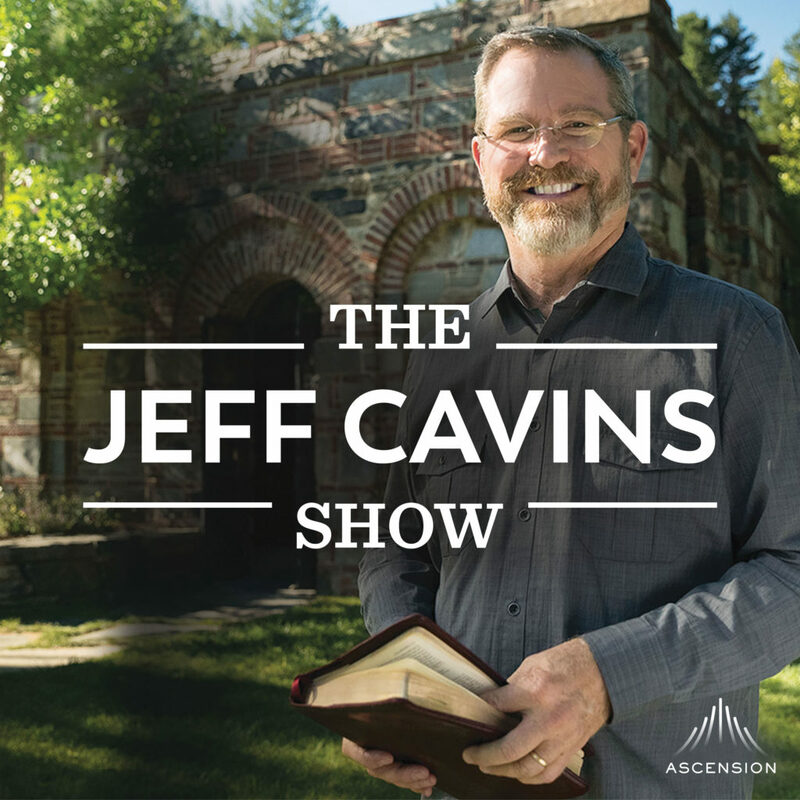 From motorcycle trips to raising kids, Jeff Cavins shares personal tips for living life as a modern-day disciple of Jesus Christ. Free video, audio, and written content to enliven your faith. Ascension’s free podcasts help you grow in your faith when you’re on the go. Insightful and informative articles to help you know and live the Catholic Faith.